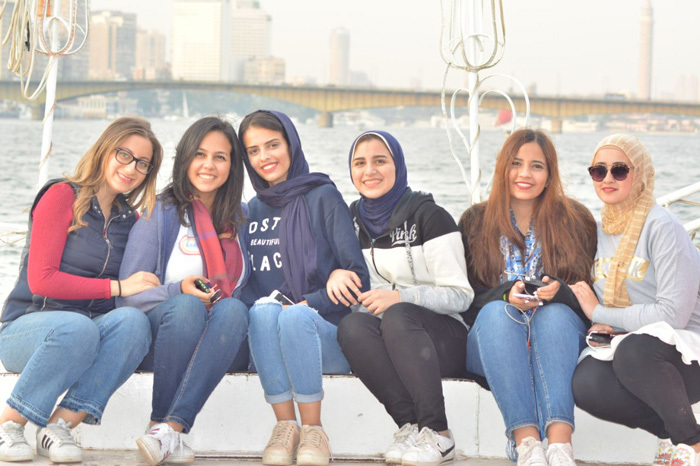 Khair Team- a student-led club- organized a trip to Cairo on Friday 24/11/2017, under the auspices of the Student Activities Department. The students headed to Cairo on Friday morning. The students started the programme at Al Waha Village, then they went on safari to enjoy riding horses. Afterwards, the students went on a cruise down the Nile. 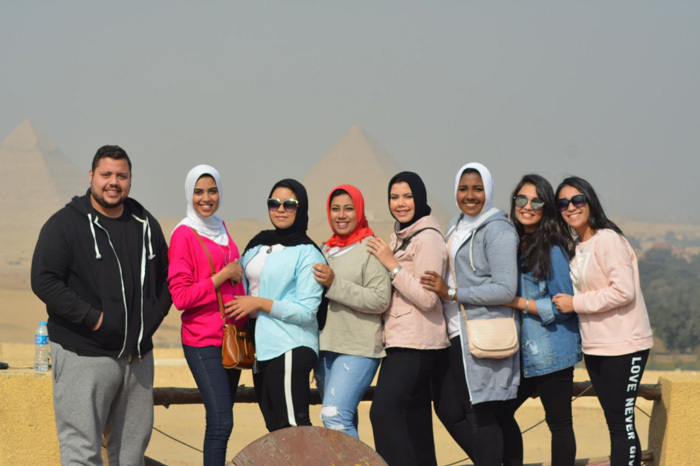 The group then paid a visit to some historical sites like “Khan el-Khalili” and ” Muizz street” where they spent a valuable enjoyable time. 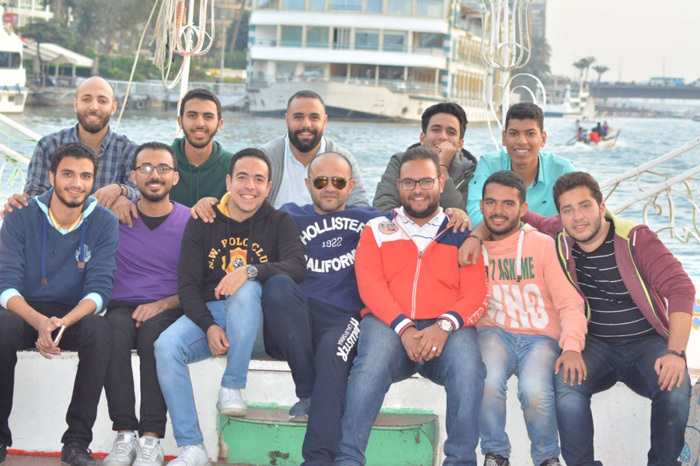 Then, the group came back to the university residence in Alexandria.